I’m sure my 15 minutes must soon be up. 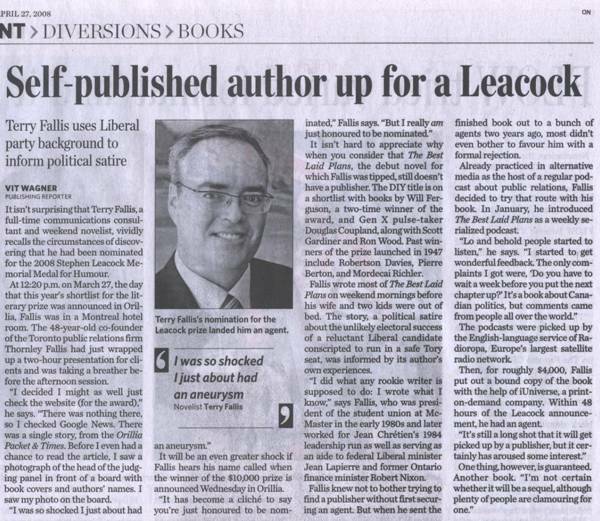 Because of the Leacock Medal shortlist, the Toronto Star ran a nice piece in the Sunday Star this past weekend. They even teased the story on the front page of the Entertainment section. I’d done the interview and photography last week. I’m amazed at how many people have e-mailed me in the wake of the article, including some who have said that they’ve ordered the book. Every little bit helps! Loyal listener in Asia, Paul Gallagher, has just posted these two cool photos of TBLP in Singapore on the Facebook Group page. 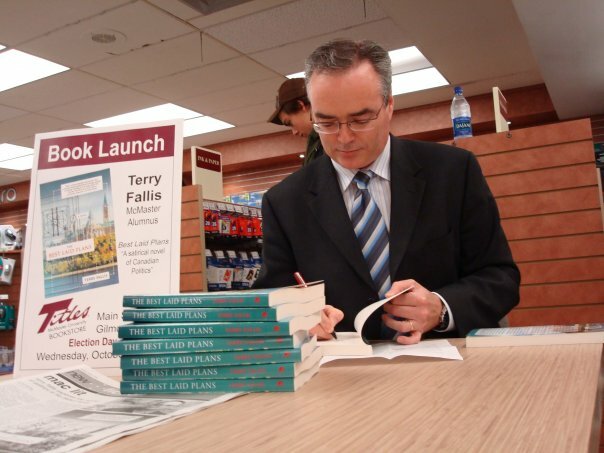 This novel is much better travelled than its author! 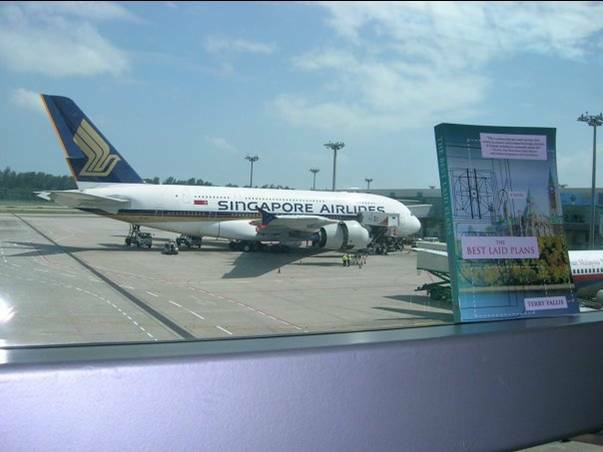 Just to recap, building on Australian Jon Hoel’s original idea, we now have photos featuring TBLP and well known local landmarks in Melbourne, Kingston, Ottawa, Boston, Dallas, Hamilton, and now Singapore. The globetrotting continues. Where are we off to next? 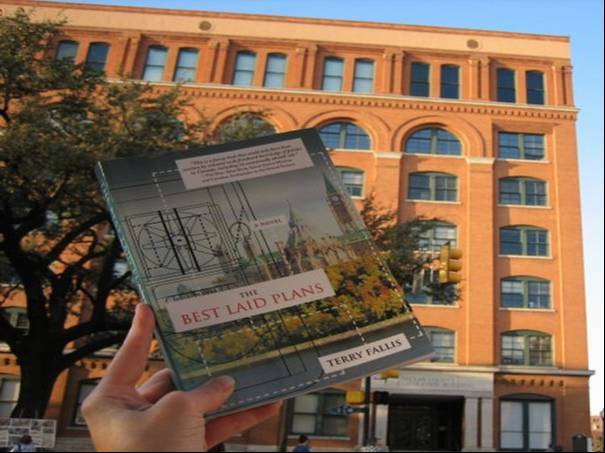 Mary Stanley in Dallas has posted photos of TBLP against various Dallas landmarks. Here’s the famous Texas School Book Depository from which Lee Harvey Oswald fired the fatal shots that took JFK’s life 44 years ago this week.Â A museum now occupies the space. 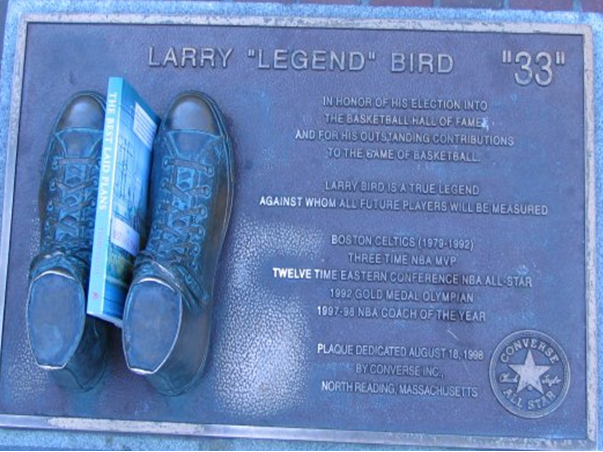 My fellow podcaster Bryan Person has also checked in with some great shots from Boston. 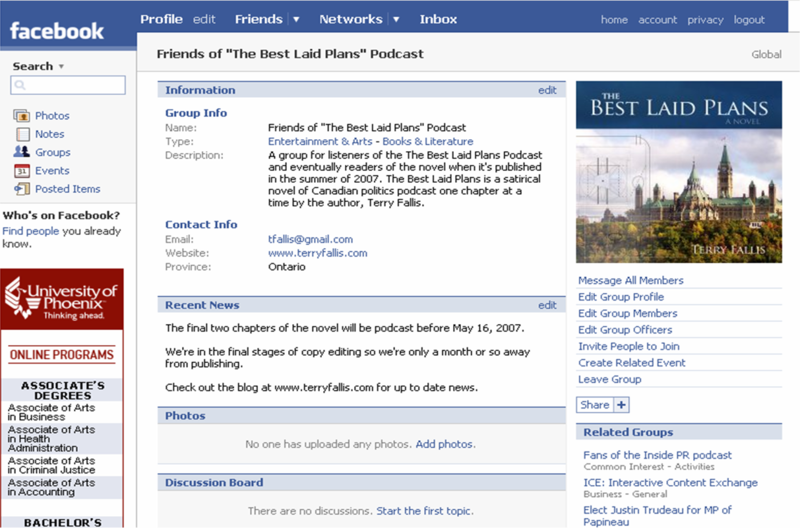 Check out all the photos at TBLP Facebook group page.Â Thanks Mary and Bryan. Who’s next? My friend and fellow PR podcaster (PR Junction) Jon Hoel in Melbourne Australia has been a big supporter of TBLP from the outset and I’m grateful. 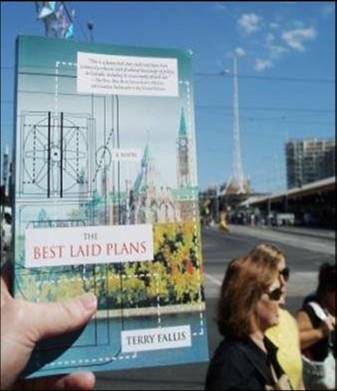 His latest idea to build profile for the novel is to have photos of the novel sent in to the TBLP Facebook group page against the backdrop of whatever city or town (mountain, lake, field, forest, etc.) the readers inhabit. Interesting idea. So far on the Facebook group page, there are three photos: Jon’s from Melbourne, Francis Wooby’s from Kingston, Ontario, and Shawn Murray’s from Parliament Hill in Ottawa. While the idea hasn’t exactly gone “viral” yet, it’s still early days. 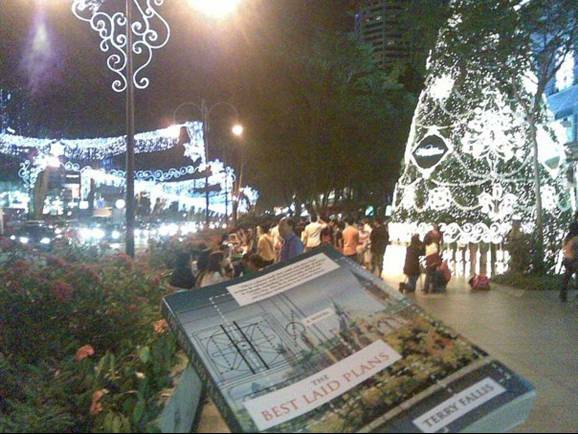 So if you have a copy of TBLP, grab your digital camera, contribute a photo, and let’s see how many we can get. Thanks for the creative idea Jon.